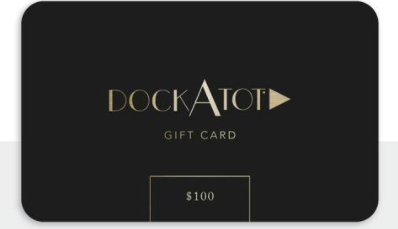 Does Dockatot offer gift cards? Yes, you can purchase gift cards here: https://dockatot.com/collections/gift-cards. Our gift cards are sold in $50 increments. Gift cards are delivered by email, and contain instructions to redeem them at checkout. Our gift cards have no additional processing fees.